Do you have a story about challenges accessing nutritious food? 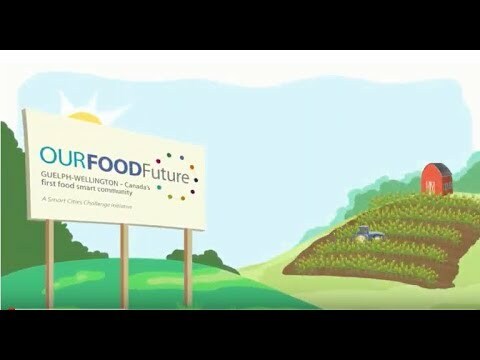 Do you have a story about a food innovation that makes a difference? Do you know of a person or an organization who are working to take food waste out of the equation? Are you? 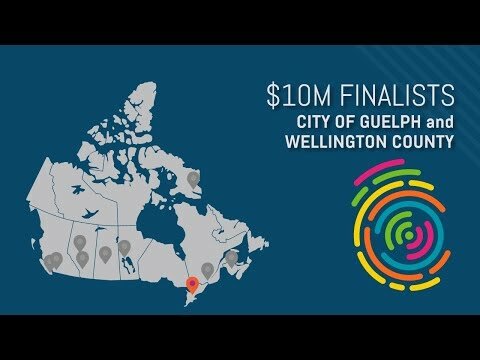 Thanks for telling us your story and helping Guelph create a circular food economy. Sweetwater teachings are presented through Land-based educational experiences. The initial reason for introducing the Sweetwater teachings was to enlighten children and adults to the source and presentation of their everyday foods. Training programs: educating students on the importance of maximizing use of resources, raw ingredients, etc. Through applied research projects with SMEs [small and medium-sized enterprises]. We’ve helped them optimize use of resources through automation and better process design. Students from the University have worked with community clients through the John F. Wood Centre for Business and Student Enterprise to help them explore food insecurity issues. Startups from the Hub Incubator have explored systems, processes and solutions to help innovate the food value chain. 10 Carden (10C) is involved!